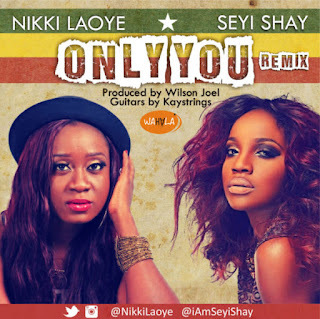 Wahala Media Entertainment presents the most anticipated female collaboration of 2016 as Soul Singer, Nikki Laoye features RnB Singer, Seyi Shay on the remix of her award winning hit song, ONLY YOU. Nikki Laoye sets the pace for the captivating song with her unique enchanting vocals & harmonies while Seyi Shay brings a new dimension & depth to the remix with her enthralling verse and exceptional vocal delivery – A Breathtaking Ode to the greatest father of all, GOD. “Only You” is a special song forever etched in the heart of the soul singer,Nikki Laoye as its original version produced by Rotimi Keys, was a defining song in Nikki’s career when she returned to the music scene in 2013 after a brief hiatus. Talking about the remix, Nikki Laoye shares – “I just had to take the song to another level. The remix had been in the works as far back as early 2014 when I decided to recreate the magic once again with producer,Wilson Joel who simply created another mindblowing masterpiece with the addition of the wicked Guitars by my friend, singer/guitarist, KayStrings. I always wanted a new drive to the song and I just knew that Seyi Shay was the right person for the song as we had been planning to work on a song for a while now. 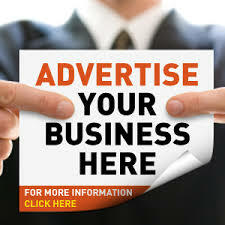 Above all, there is nothing like being in tune with your collaborating artist, you are just on the same page with ease.